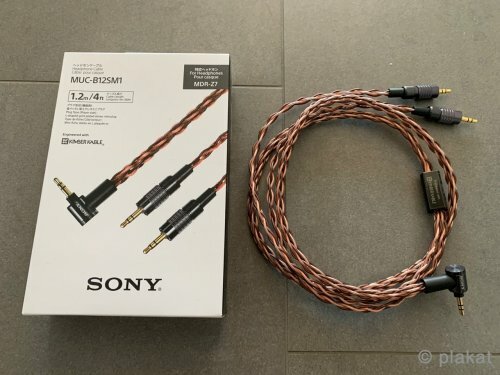 Discussion in 'Cables, Speakers, Accessories For Sale / Trade' started by plakat, Oct 6, 2018. 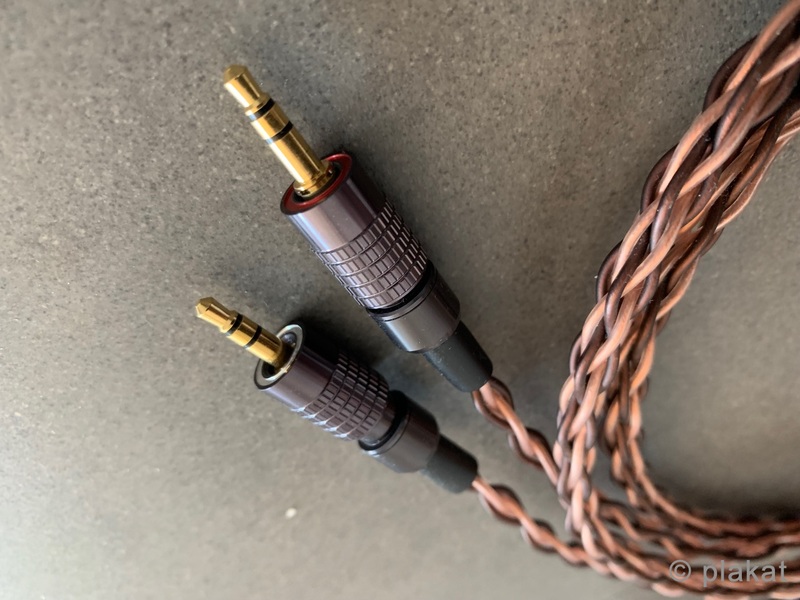 1.2m unbalanced Kimber cable originally made for the Z7, fits the Z1 and presumable the new Z7m2. 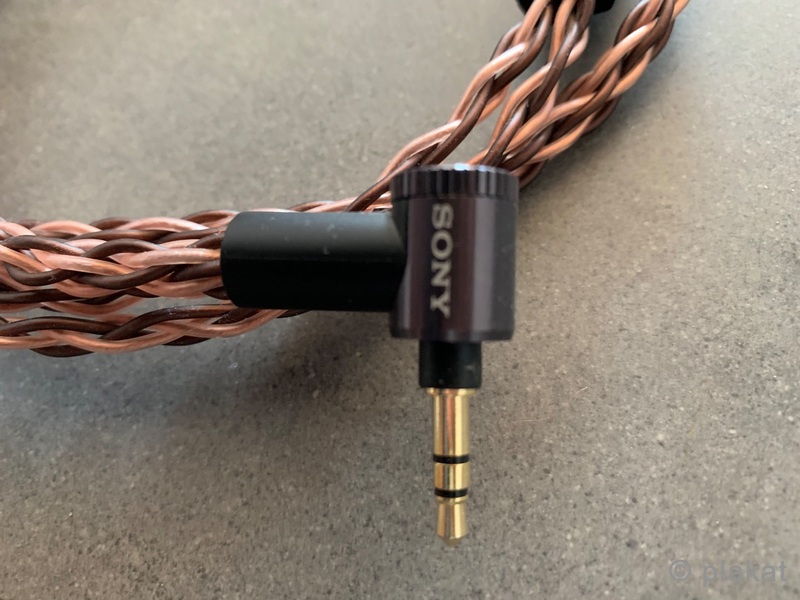 Should be usable with other models such as the Denon D7200 as well since the screw part moves out of the way. All connectors are 3,5mm. In mint condition. Includes original packaging. Local pickup in Vienna preferred, shipping by DPD is otherwise included in the price. Payment in cash on pickup or by EU bank transfer. All items are in the condition described above at the moment of shipment/transfer. Private sale, so no further guarantees can be given, no returns. Willing to ship to the US? Shipping to US is possible of course. Please PM me if interested. I can offer £80 if you can ship to the UK.